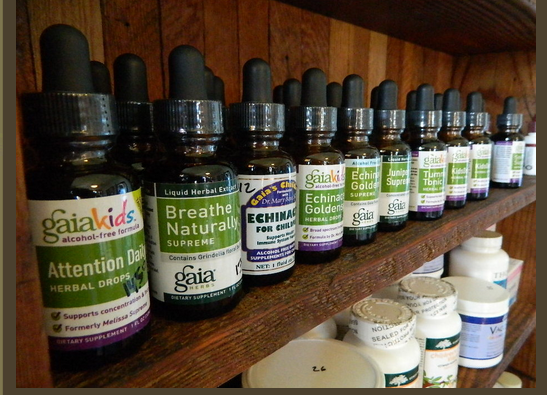 Naturopathic practitioners should be banned from treating minors. I recently made this proposal in the context of the tragic death of Ezekiel Stephan, whose parents are on trial in Alberta for failing to provide the necessities of life. Ezekiel’s parents needlessly caused him to suffer from bacterial meningitis, in part by getting care from a licensed naturopath, Tracy Tannis, ND. In the trial, Tannis and one of her staff members have given conflicting testimonies about their interactions with Ezekiel and his parents. 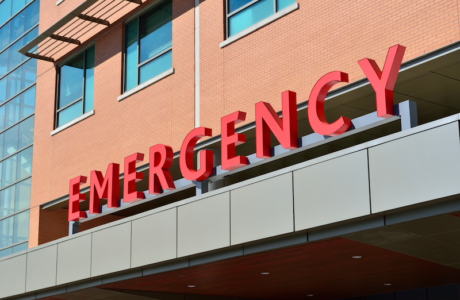 It is not clear if Tannis urged Ezekiel’s parents to immediately take him to the emergency room, but it is clear that she dispensed a tincture containing echinacea to Ezekiel’s mother to treat meningitis. In fact, the physician’s report from the emergency room at Alberta Children’s Hospital supports this point. Tannis’s recommendations were dangerously contradictory. On the one hand, Tannis claims to have urged Ezekiel’s mom to seek emergency care, but at the same time, she suggested something like, “This herbal product BLAST can help.” In selling a concoction to treat meningitis, Tannis diluted whatever medical urgency she claimed to convey. The story of Ezekiel Stephan highlights the ethical and legal tragedies that licensed naturopaths bring to society. Licensed naturopaths themselves and legislators who affirm licensure do not realize that naturopathic training is nothing like legitimate medical school training. I have written about the poor training of licensed naturopaths in general, but I have yet to detail the fatally flawed pediatric training that NDs receive in their accredited programs. 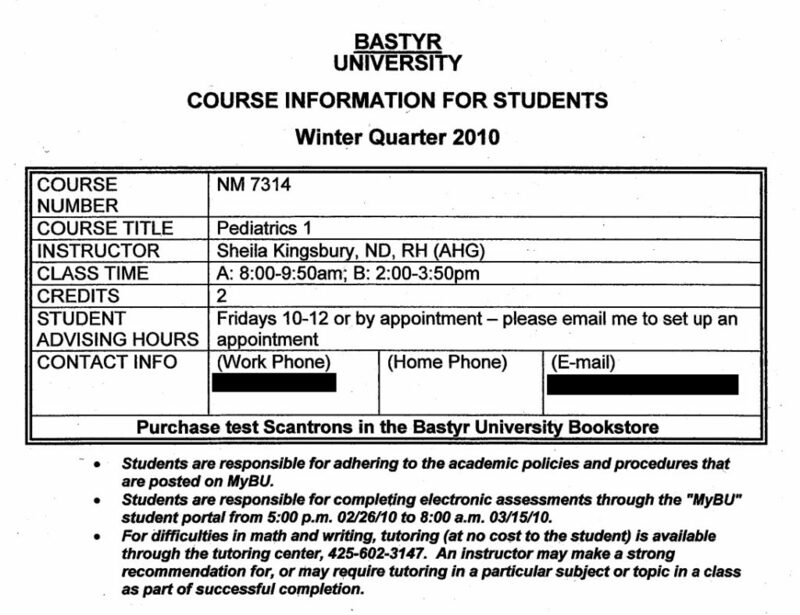 I graduated from Bastyr University in 2011 and took every pediatrics course offered at the time. I went on to complete a one-year residency focused on pediatrics in a private naturopathic clinic. 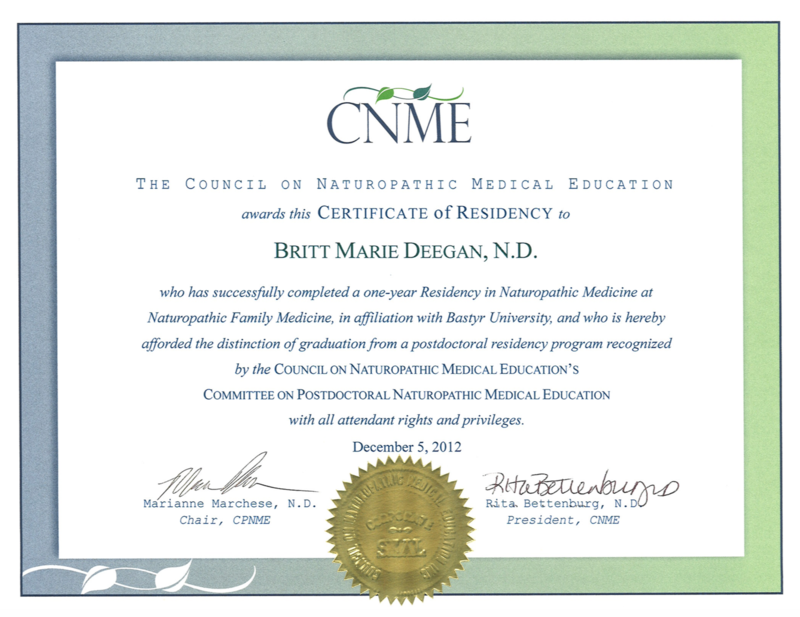 If I hadn’t walked away from being a naturopath, I would now be eligible for “board certification” in naturopathic pediatrics, yet another misleading status. 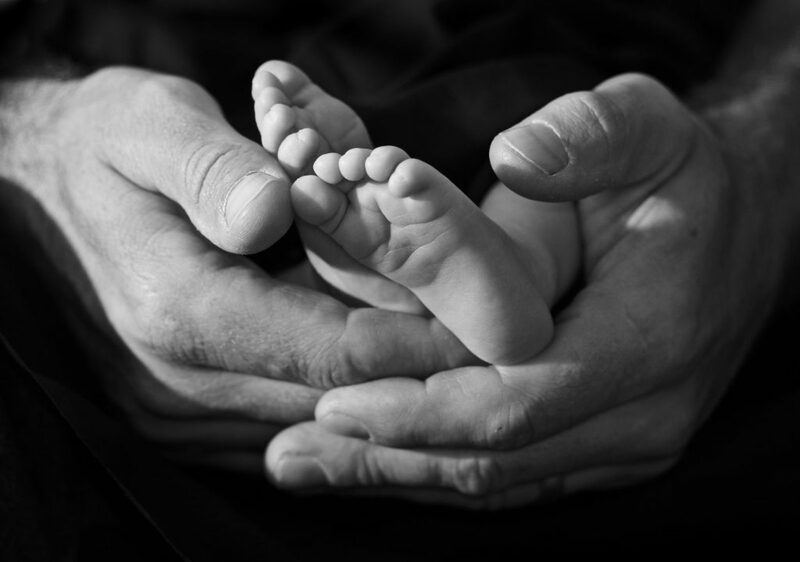 Practically, however, any licensed naturopath can claim to specialize in pediatrics. My experience puts me in a unique position to show what naturopathic training looks like from the inside and why, especially for children, naturopathic care is dangerous. In addition to my residency patient logs, I support this point with a critical review of pediatrics syllabi from Bastyr University (Seattle, WA) and Southwest College of Naturopathic Medicine (Phoenix, AZ). I then asked some pediatricians in the U.S. and Canada about their training and thoughts on my training. For comparison, at Southwest College of Naturopathic Medicine (SCNM), in 2007, students were required to take one pediatrics course (CLSC 764) for 3 credits that met for 3 hours per week for 9 weeks. (I am not counting the class meeting for the final week that were scheduled for the exam.) At SCNM, a naturopathic student was required to take 30 hours of pediatrics. It is important to note that accredited naturopathic programs do not have clinical rotations built into pediatrics courses, or into any clinical science course for that matter. Naturopathic students get a mere total of 850 hours of clinical training on about 400 patients in outpatient clinics run by naturopathic programs. In fact, it is entirely possible that a naturopathic student could graduate without seeing any pediatric patients. I was one of the few to take the elective clinical shift dedicated to pediatrics, but by no means would I call this shift “busy.” I didn’t see any newborns. We talked to parents about what supplements to take in order to “boost the immune system.” We counseled about alternative vaccine schedules and didn’t actually give out vaccines. What kind of primary care training is this? Bonafide medical programs provide their students with no more than 80 hours per week of pediatrics rotations over eight weeks in real hospital settings and outpatient clinics where they see many thousands of patients. Medical students get up to 640 hours of pediatric clinical training in addition to dedicated pediatric lectures, seminars, grand rounds, and other sessions throughout the week. Obviously, naturopathic training pales by comparison. 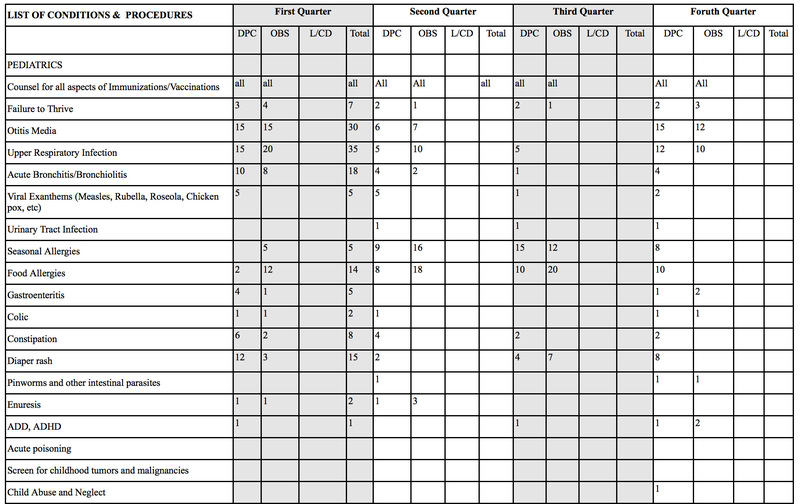 For comparison, I had 30 direct patient cases of food allergies, often based on dubious IgG “food intolerance” tests. The time in my residency added up to no more than 1,300 hours, which I think is vastly overestimated. Front matter of my residency log. Click to enlarge. Pediatrics portion of my residency log. DPC = direct patient care; OBS = observed. Click to enlarge. Urgent/Emergency medicine portion of my residency log. DPC = direct patient care; OBS = observed. Click to enlarge. My official certificate of residency. Click to enlarge. After medical school, a pediatrician completes a three-year residency program where they participate in the care of children full time. Over those three years, pediatric residents gain experience and are given increasing opportunities to make direct treatment decisions. 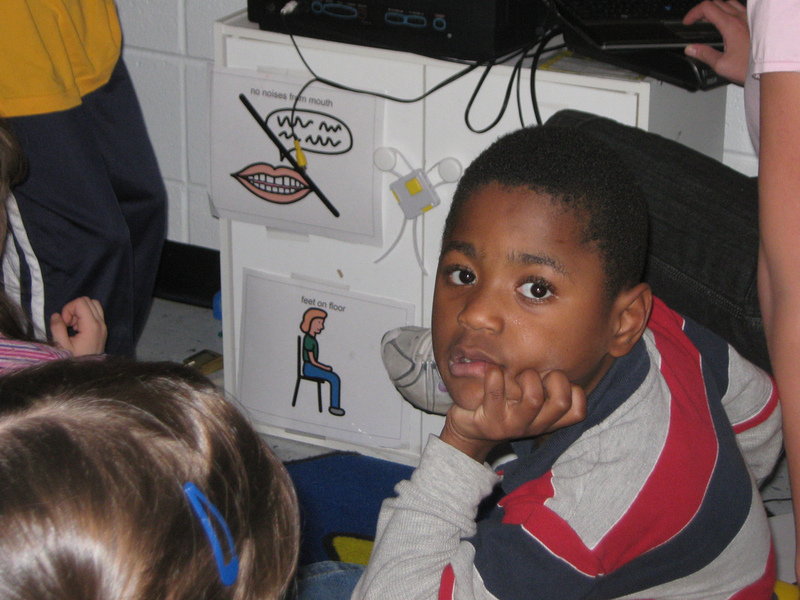 During this time, they participate in (at least) daily case presentations, lectures and other learning opportunities. Even at a very underestimated six hours of lecture per week, that totals more than 900 hours of lectures training in the three-year period. 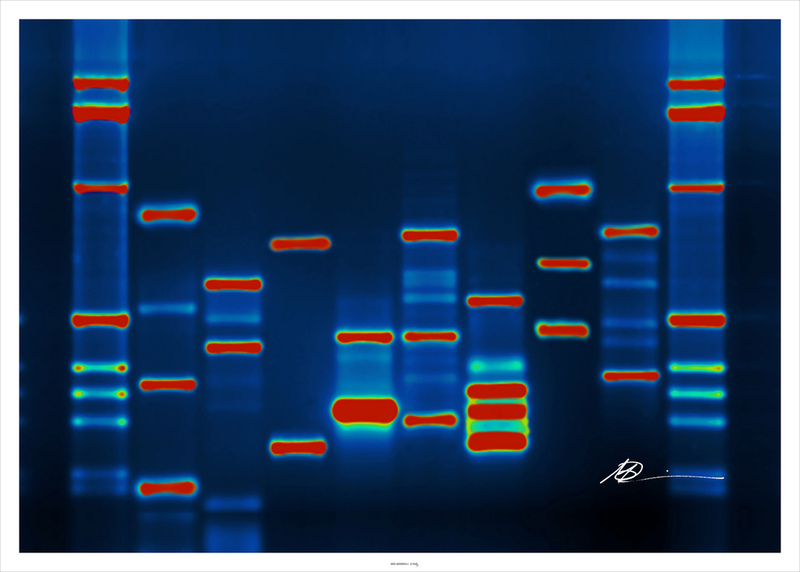 In addition, the hands-on and in-the-moment teaching working with patients totals about 7,500-9,000 hours (estimating 10 hours days for 5-6 days per week). I conservatively calculated my training out to be ten thousand hours of medical school and another ten thousand plus hours of pediatric residency. Here’s the bottom line: a pediatrician gets a combined 20,000 hours of training in medical school and residency; a licensed naturopath has the option of doing a naturopathic residency for 1,300 hours after having done 30 to 40 hours of lecture hours in pediatrics. That difference speaks for itself. The American Academy of Family Physicians has recognized this stark contrast for years. I know from talking to my former colleagues that most naturopaths go out to practice with almost no experience in treating children. Honestly, there’s no need to even count up the naturopathic hours because the quality of the content covered is just too different from a reality-based curriculum. Alternative medicine programs tend to use “credit hours” as the unit of comparison with legitimate medical programs. Chiropractic programs are known for this trick, and naturopathic schools are no exception. Let’s be real, comparing hours is an ineffective way to assess the quality of a medical education because a curriculum’s true value is a measure of the details taught and experiences provided through clinical training and class meetings. Click here if the viewer does not load. 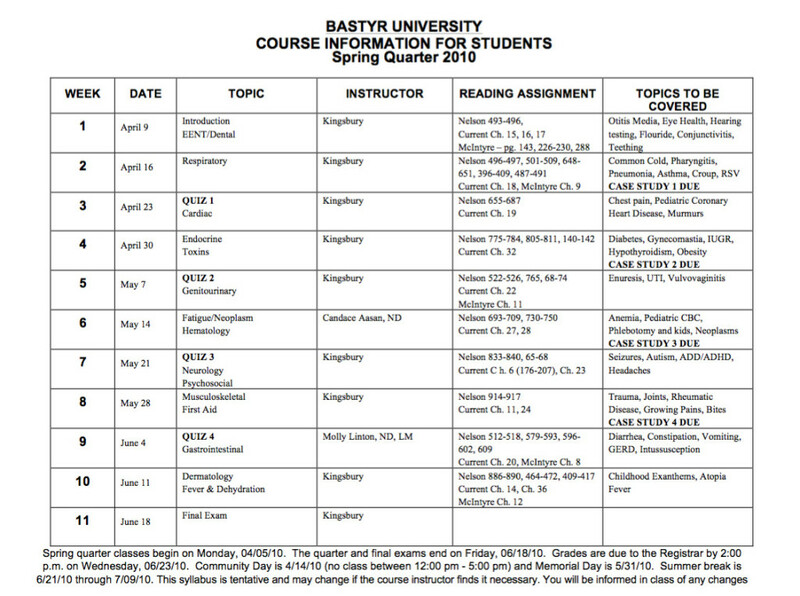 A serious concern with this course syllabus is the book list. Current and Nelson’s Pediatrics are considered standard texts, but these were not even required to read in order to do well in the course. I didn’t buy either book and didn’t complete any of the assigned readings but passed with flying colors. It should be appalling for anyone to see Dana Ullman’s Homeopathy for Children and Infants and Dr. Bob Sears’s The Vaccine Book, not once, but twice in the list! All of my syllabi for the Bastyr pediatrics courses included these texts. The syllabus for pediatrics at SCNM does not, but its instructor, Matthew Baral, ND, is a known promoter of vaccine myths. When discussing vaccination with parents these questions need to be discussed separately:Which ones to give?When to give chosen immunizations?How many doses are recommended? Advise parents to ask the following questions in order to assist them in making the choice to vaccinate or to refuse to vaccinate:What is the seriousness of the disease?What is the risk of getting the disease?How easy is the disease to treat?What is the risk of vaccinating for the disease?How do vaccines affect our immune systems?How does exposure to childhood disease affect our immune systems?What is the general health of my child?What will my child be exposed to?If my child were to get sick because we didn’t vaccinate him how would we feel?If my child were to get sick from a vaccine how would we feel? Naturopathic students are essentially trained in alternative vaccines schedules, which lead parents to not vaccinate. If this isn’t smoking gun proof that naturopaths are anti-vaccine to the core, then what is? I noticed that missing from my notes are discussions about how to advocate for the official vaccination schedule and alleviate parental fear of toxins, for example. What a missed opportunity to explore debates in science that are not yet settled: pros and cons of managing ADHD with psychostimulants, risks and benefits of circumcision, antibiotic use/overuse/emerging resistance, treating otitis media with antibiotics vs. watchful waiting. What’s the sense of pushing each and every student to scrutinize the list of trivial and/or extraordinarily rare vaccine side effects? I note serious anti-vaccine innuendo all over this syllabus. 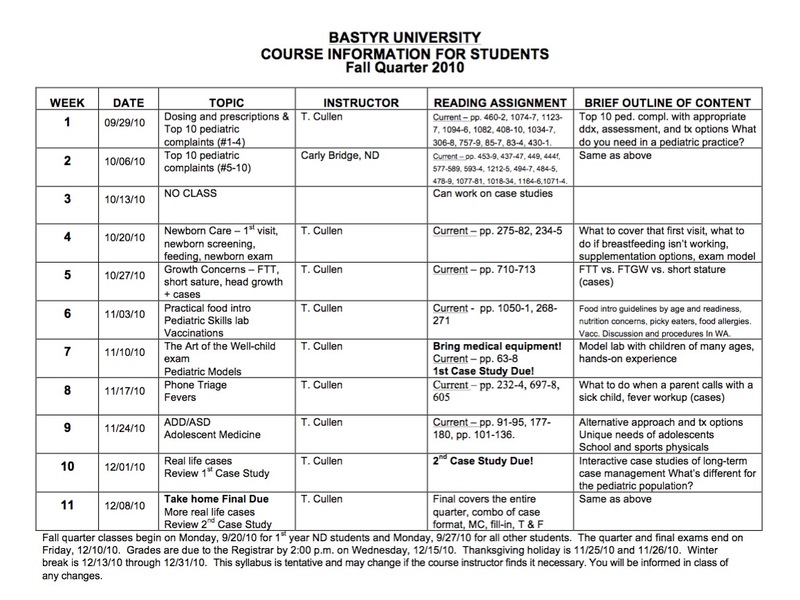 Bastyr University course schedule for NM 7315 Pediatrics 2 Spring 2010. Click to enlarge. Bastyr University course schedule for NM 9316 Advanced Pediatrics Fall 2010. Click to enlarge. I understand the difficulty with arguing for restrictions on naturopathic licensing based the material appearing in syllabi for naturopathic pediatrics courses. Certainly more than the scheduled topics of courses should be taken into account when deciding to grant naturopaths legal authority to practice medicine on children. However, given the information available in these syllabi and other documented problems with licensed naturopaths, I think the public should be more hesitant to accept the claim that NDs are competent primary care providers. Naturopathic programs do not provide their students with medical training that should instill public confidence. Yet, naturopaths argue that they deserve licensure based on the quality of their training and practice. Their argument is clearly flawed. Here is a stark comparison. As a “naturopathic pediatrician,” I received less than 10% of the training that medical pediatricians receive in number of hours. Bonafide medical doctors don’t waste time learning homeopathy or other pseudoscience. They learn medicine. Tracy Tannis, the naturopath who recommended an herbal tincture for a toddler with meningitis, clearly displayed a gross lack of medical competency. I would argue she complicated Ezekiel’s death. In general, a single case should not be used to make new rules. However, Tannis’s action is yet another example in a long string of events that highlights the danger of naturopathic medicine. Tannis went to the Canadian College of Naturopathic Medicine, one of the seven accredited naturopathic programs, where herbs are probably taught to be used against infections and where she had probably never seen a child as sick as Ezekiel. 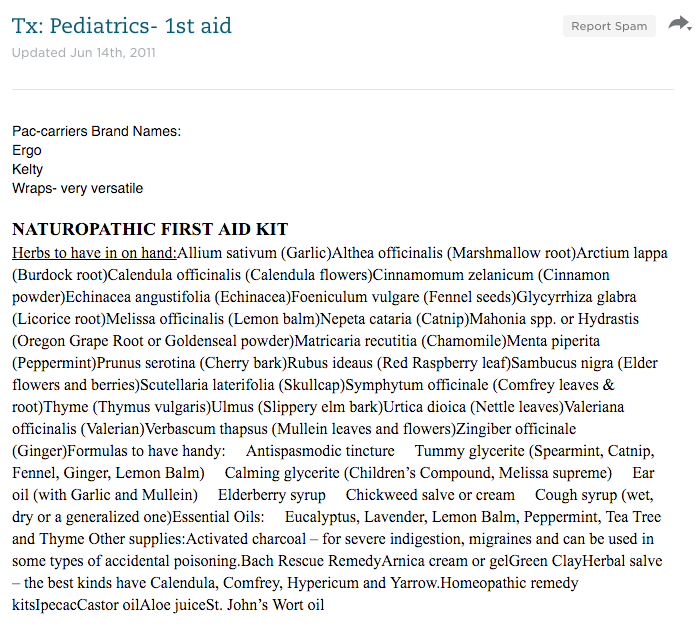 When I searched for “meningitis” in my Evernote archive from my “pediatrics” coursework, I found quite a few examples of homeopathic and herbal treatments. Naturopaths should not be considered doctors, and they should not be in charge of anyone’s health care, especially children. Thank you to Drs. Daniel Flanders, Mimi Poinsett, Nathan Boonstra, Justin Smith, and Roy Benaroch for your insights. Image credit: Rob Parker, some rights reserved.